Microsoft Excel is a software program included in the Microsoft Office suite. It is used to create spreadsheets, which are documents in which data is laid out in rows and columns — like a big table. 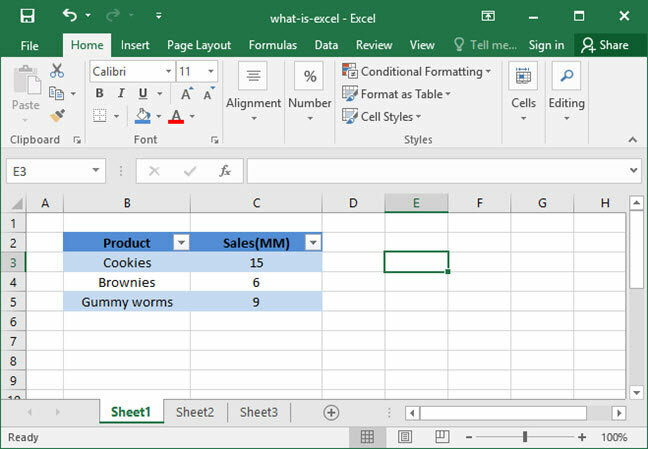 Due to its extreme versatility and power, Excel has become one of the most-used software programs in the business world since its launch in 1985. Indeed, the personal computing renaissance of the 1980s and 1990s was largely driven by the many uses of Excel and other spreadsheet software. As you can see, the document is comprised of columns (the vertical sets of boxes labeled A, B, C, etc. on the top of the screen), and rows (the horizontal sets of boxes labeled 1, 2, 3, etc. on the bottom of the screen). At the intersection of each row and column is a cell into which a user can enter either numbers or text. The address of any given cell is generated by combining the letter of the cell's column with the number of the cell's row. For example, the cell highlighted in the diagram below is at address B4, because it lies at the intersection of column B and row 4. When we refer to this cell verbally, we call it, "Cell B4." The image above, of course, represents a very simple spreadsheet. More complex spreadsheets can contains hundreds or even thousands of rows and columns, the combination of which can represent millions of cells. These cells can be linked together with calculations and formulas to perform complex mathematical logic simply and easily. That's all well and good, but what are spreadsheets used for? Almost everything. Spreadsheets are extraordinarily powerful tools, and are used frequently in the business world to store and manipulate data. As you can see, SnackWorld has used the above Excel spreadsheet to keep track of its sales numbers by item sold. The tabular format of a spreadsheet is the perfect way to measure this complex set of data — it would take a long time for SnackWorld's managers to write this out by hand! And Excel's formulas and functions, which we'll learn later on in this module, allow employees to easily pull out specific pieces of data to answer managers' questions. Assign projects and tasks to employees in a centralized location. 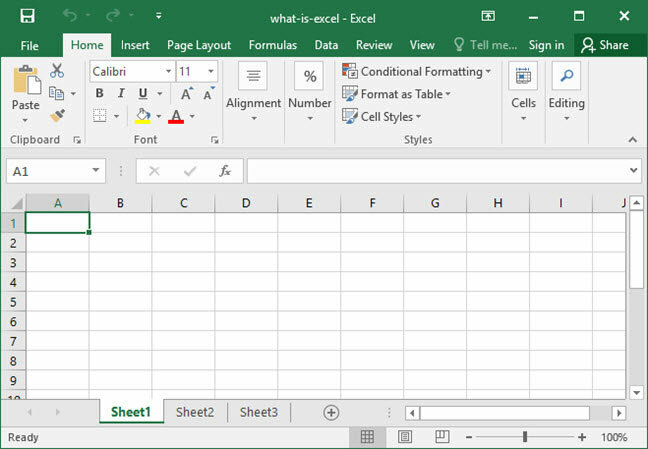 Now that you know what Excel is, it's time to learn how to use it! 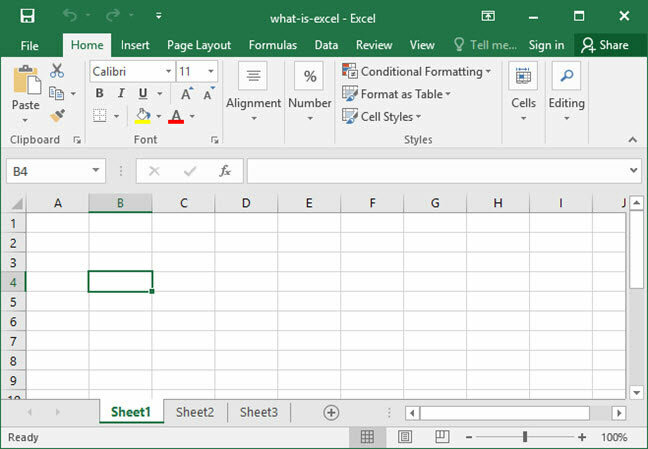 Get started with our how to use Excel article and begin to harness the power of this amazing tool.